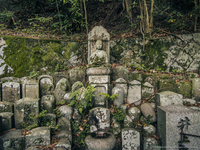 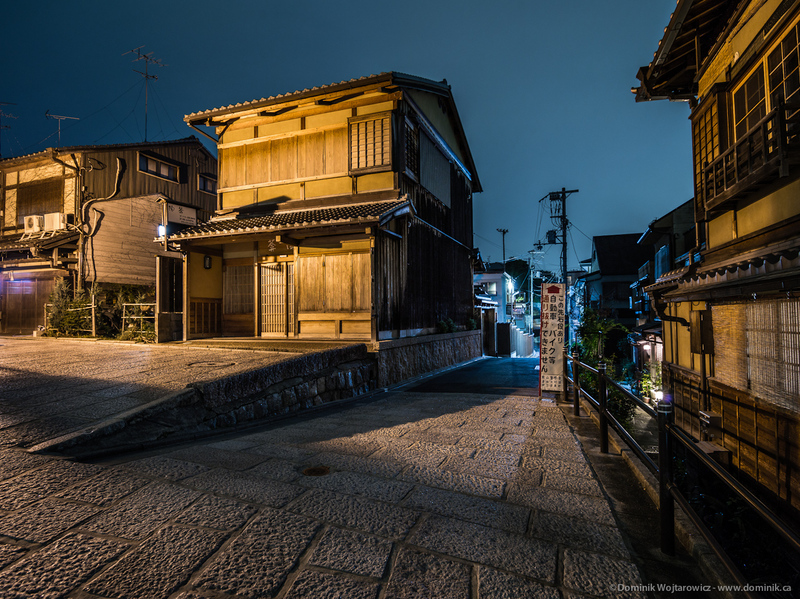 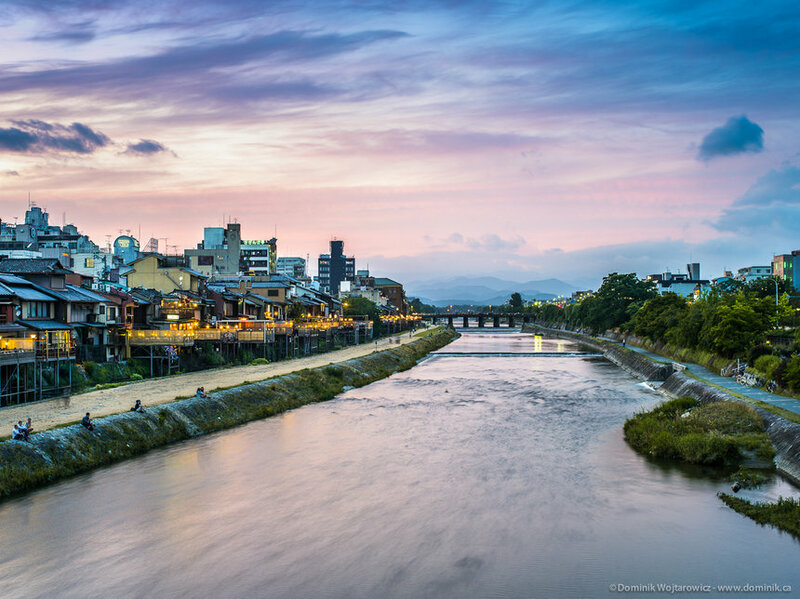 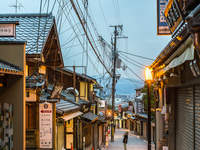 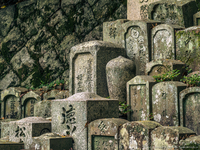 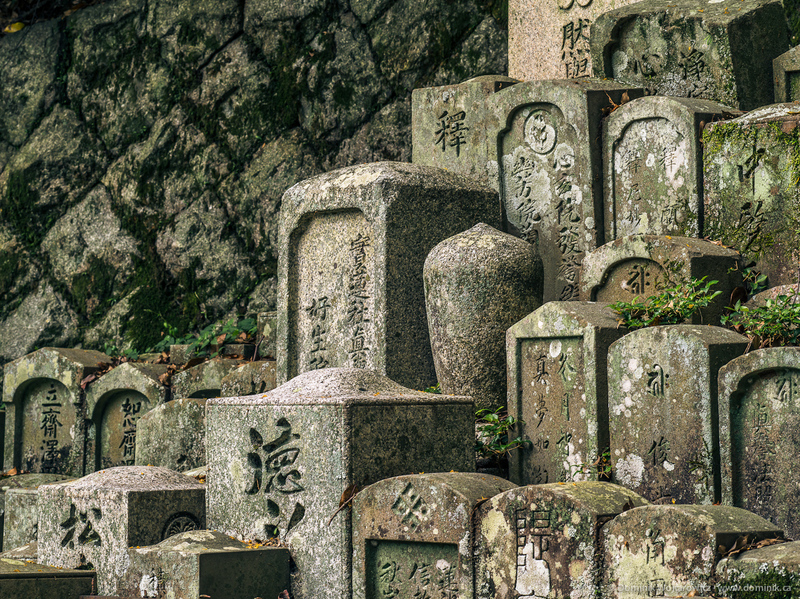 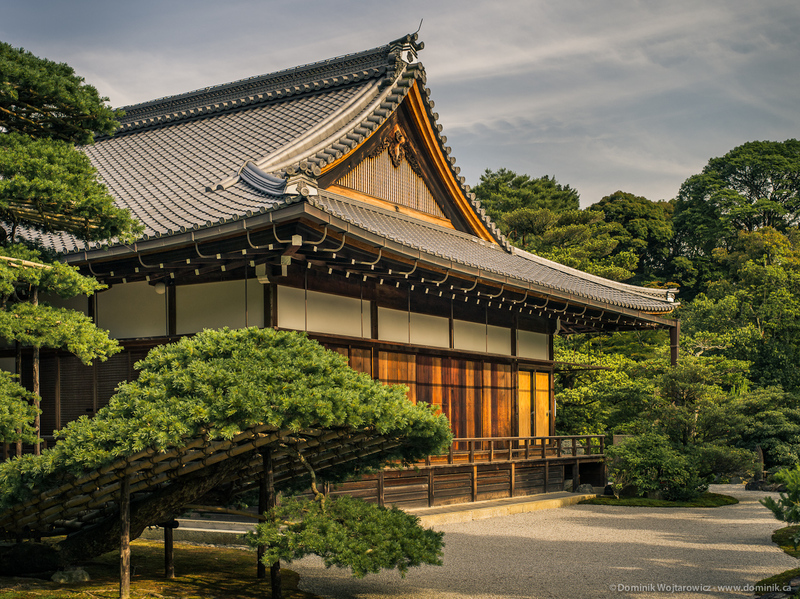 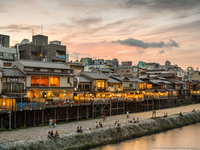 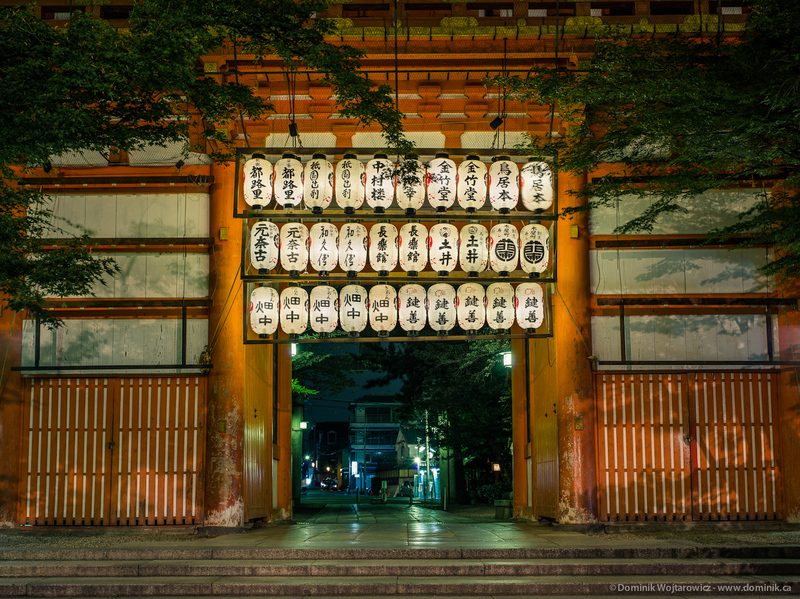 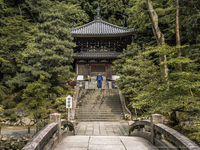 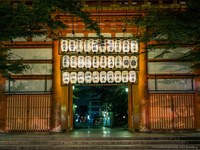 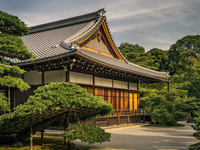 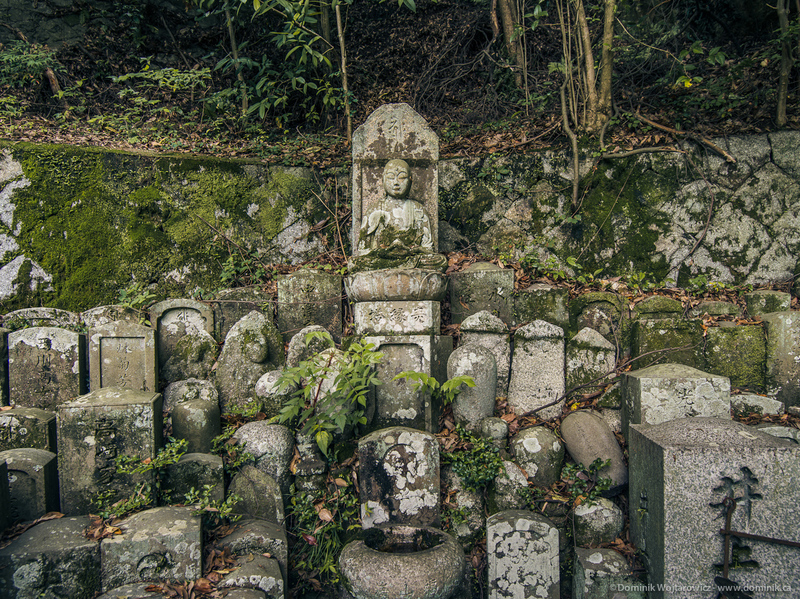 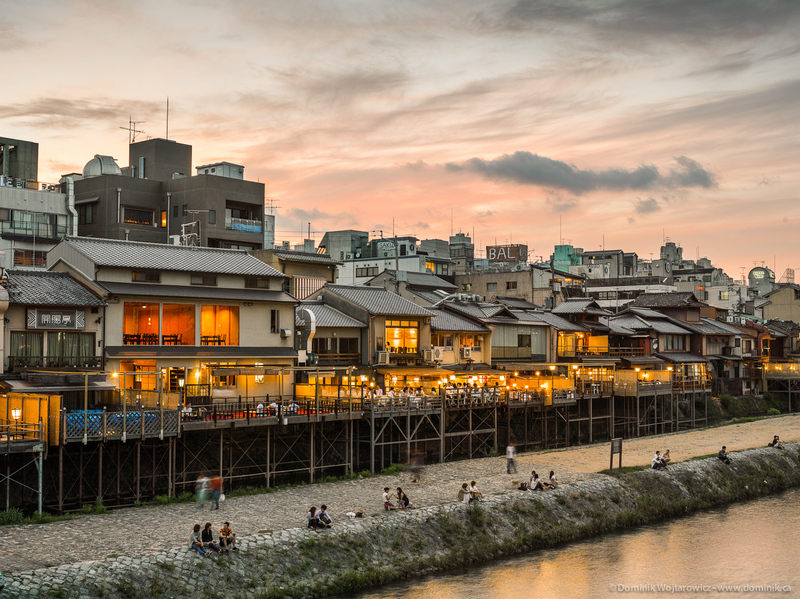 Formerly the imperial capital of Japan, Kyoto is a great place to photograph. 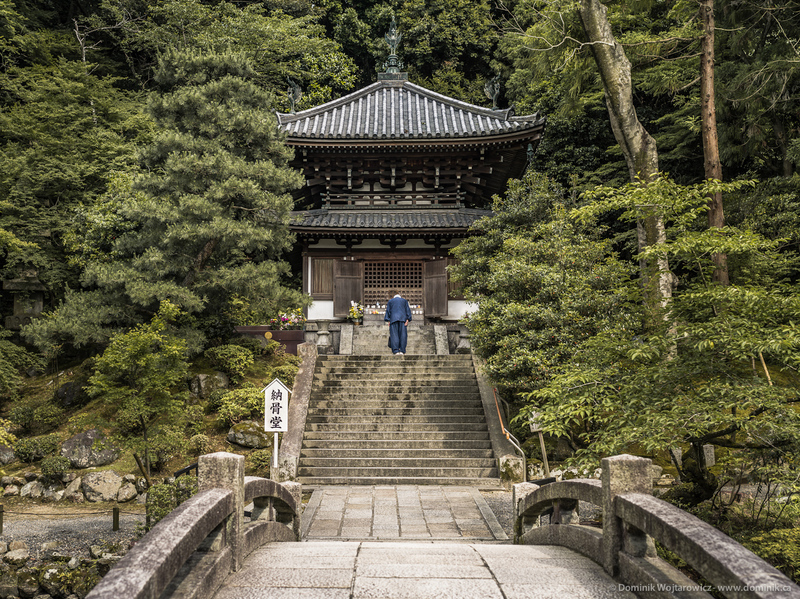 I enjoyed the quiet streets, great food and the various temples. 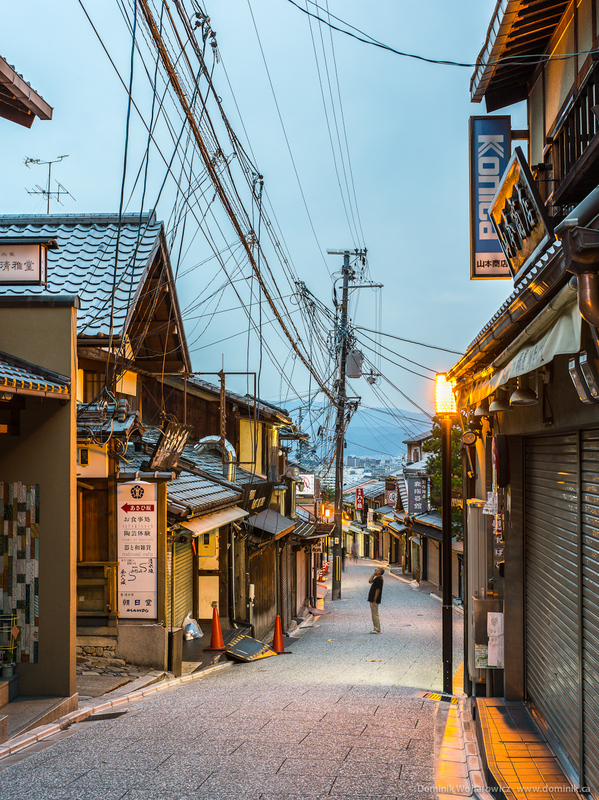 The vibe in Kyoto is very different from Tokyo.